A few weeks ago, Jordan Peele released his second feature film Us to both critical acclaim and commercial success. Though some were left disappointed by the Get Out followup, the ambition of Peele's latest surpassed that of its beloved predecessor. And while there's much to unpack with regards to Us' world-building and general plot delivery, Peele recently provided some musings on his creation, during a conversation with The Empire Podcast. Naturally, expect spoilers ahead, so anyone yet to see the movie should probably steer clear. 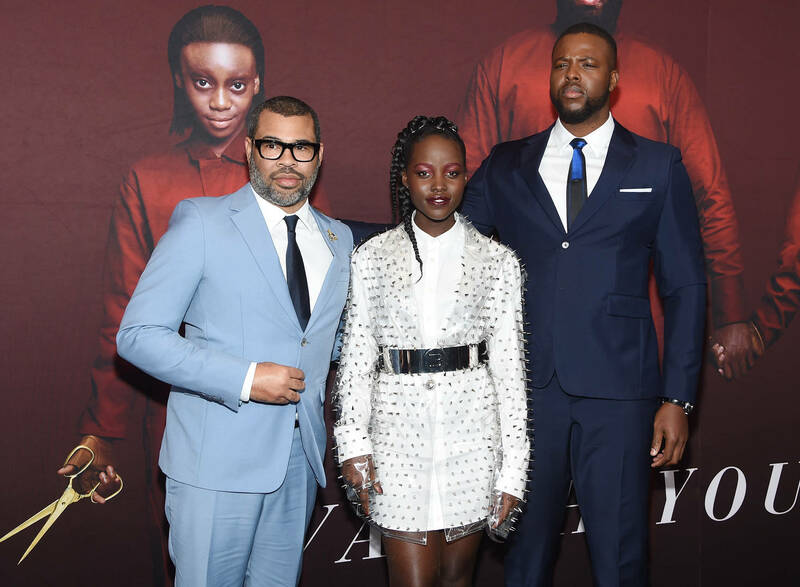 When asked about the film's twist ending, which reveals that Lupita Nyong'o's lead character was a tethered all along, Peele revealed his intention behind such a choice. "This movie’s about maybe the monster is you. It’s about us, looking at ourselves as individuals and as a group. The protagonist in the movie is the surrogate for the audience, so it felt like at the end of the day, I wasn’t doing my core theme any justice if I wasn’t revealing that we have been the bad guy in this movie," he explains, which speaks to his preference for inserting deeper societal observations into his work. For more from Peele, be sure to check out his full conversation with The Empire Podcast right here.